I represent clients throughout the Denver metro and surrounding counties including Denver, Arapahoe, Adams, Douglas, Boulder, Larimer, Weld, and El Paso Counties, serving the cities of Aurora, Denver, Lakewood, Englewood, Littleton, Westminster, Northglenn, Thornton, Commerce City, Boulder, Fort Collins, and Greeley, and Colorado Springs. I handle complex property division and settlement drafting, effective representation in family court litigation, and compassionate legal counsel to individuals experiencing the break-up of a marriage or a difficult custody dispute. You will meet with me personally in your free initial consultation. Contact Adam W.G. 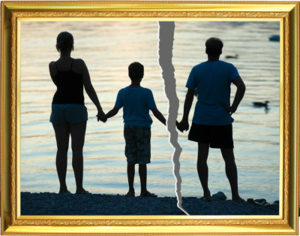 Moore, a Denver family law lawyer, who will vigorously work to represent your interests in any family law matter. I offer evening and weekend appointments, accept most major credit cards, and my office is located at Colorado Boulevard and Alameda.